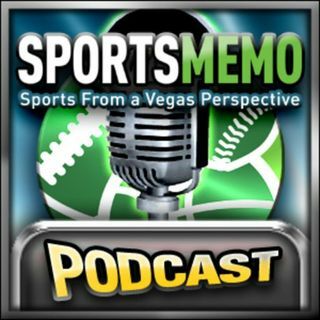 College Basketball Picks and Predictions from Rob Veno and Drew Martin as the Sportsmemo handicappers breakdown the Monday card. A great CBB pod as Rob and Drew handicap and give out their CBB expert picks. Also, talk the new football league at the end. (updated CBB Odds from Vegas http://www.sportsmemo.com/live_odds). All plays discounted to just $9.